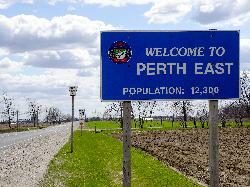 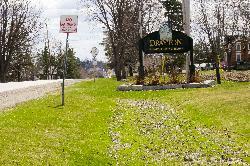 Looking south along Perth County Road 121 is the Perth East Township welcome sign. 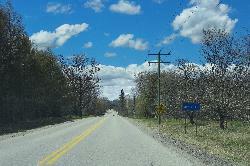 Just south of County Road 89. 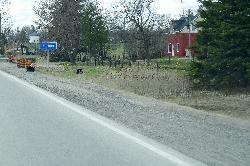 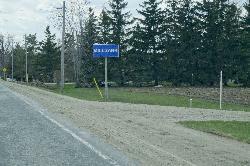 The welcome sign for Seguin Township, stating 'The Natural Place to Be'. 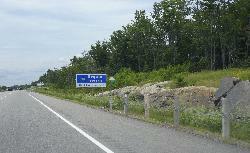 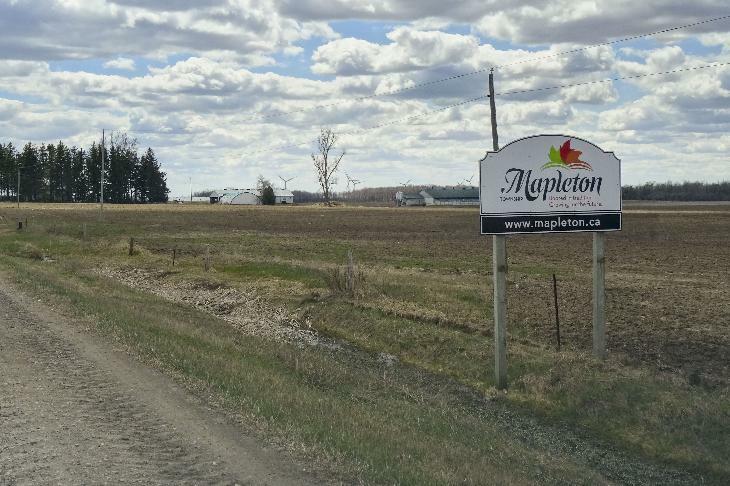 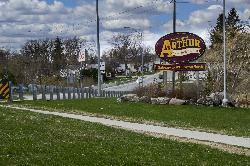 Located along highway 400 North, on the way to Parry Sound.